Eric Bailly returned after a five-game absence in Saturday's triumph over Tottenham, helping the Reds keep a clean sheet in the process. 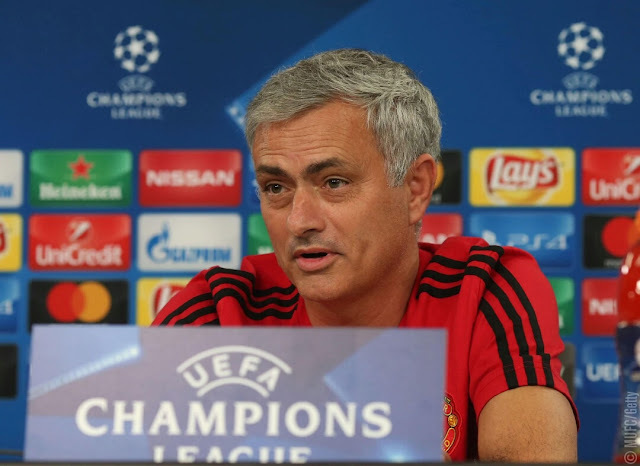 Mourinho confirmed in Monday's press conference that United "have the same players from the weekend" to face Benfica, meaning he is still without the services of Paul Pogba, Zlatan Ibrahimovic, Marcos Rojo, Marouane Fellaini and Michael Carrick. Meanwhile, Benfica's defence is depleted, with Andrea Almeida and Luisao both unavailable through suspension, and Douglas and Jardel set to miss out due to injury. What sort of form are Benfica in? Rui Vitoria's side have had a positive start to their domestic campaign and currently sit third in the Primeira Liga, having lost only once in their opening 10 games in the Portuguese top flight. 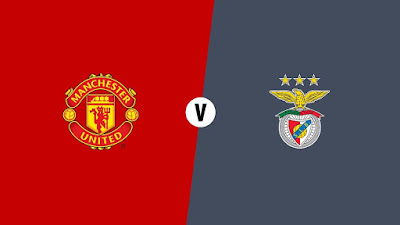 The Eagles have won their two league games since playing United in Portugal but their European form has been drastically different; the defeats in their opening three group games this season followed a 4-0 reversal at Borussia Dortmund in their final Champions League game last term. 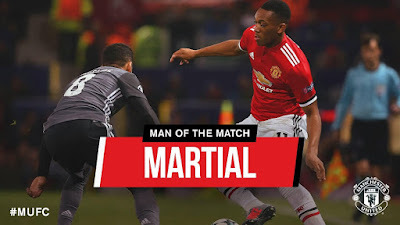 But the visitors boast one of the most potent attacks in Portugal, spearheaded by Jonas, who has netted three times in the two games since United's visit. Who's the referee? Gediminas Mazeika will take charge of proceedings on Tuesday night. 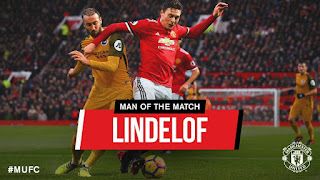 The Lithuanian was also in the middle for United's victory against Rostov at Old Trafford in last season's journey to winning the Europa League. Any other trivia? The meeting between the two sides earlier this month was not the first time the two managers have faced one another. Rui Vitoria's UD Vilafranquense met Mourinho's Porto side in the 2003/04 Portuguese Cup last 16 and were beaten 4-0. 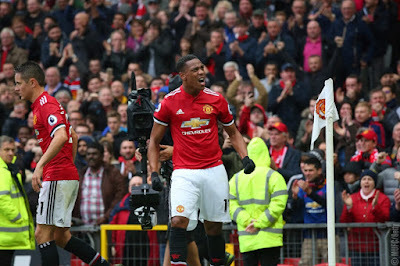 What have our players said? 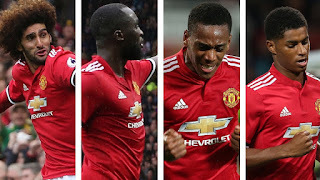 Bailly offered his thoughts on the significance of the match, saying: "Tomorrow’s game will be very important for us because we have won three out of four and we feel in the fourth one we can basically qualify for the next phase. This will give us a lot of confidence." Who else is in action? On Tuesday, Chelsea travel to Italy to take on Roma and Celtic host Bundesliga leaders Bayern Munich. 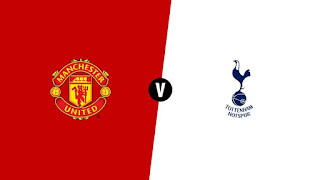 Tottenham welcome Real Madrid to Wembley on Wednesday, while Liverpool receive a visit from Maribor and Manchester City travel to face Napoli.